Most home and business owners have at least one aircon installed in their residential and commercial premises. It is a very essential appliance if you want to keep your home or office cool, especially with Singapore’s humid weather. 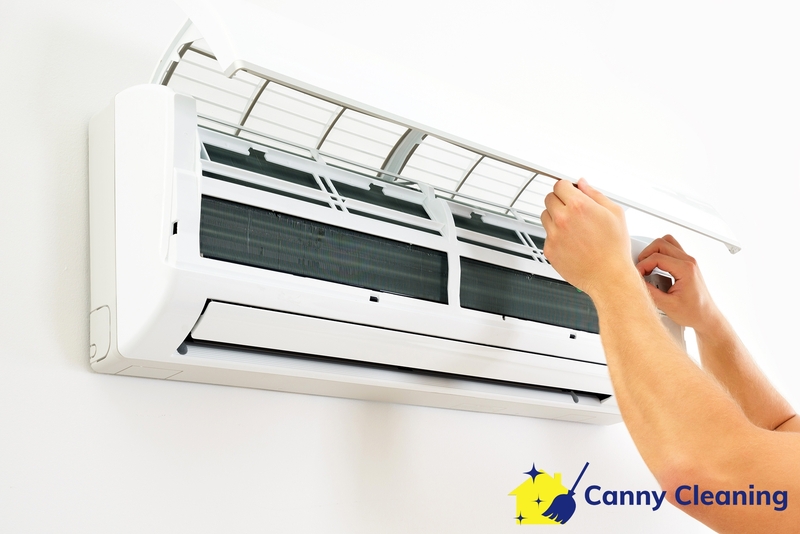 Just like any other electrical appliance, air conditioners also require regular maintenance and cleaning. 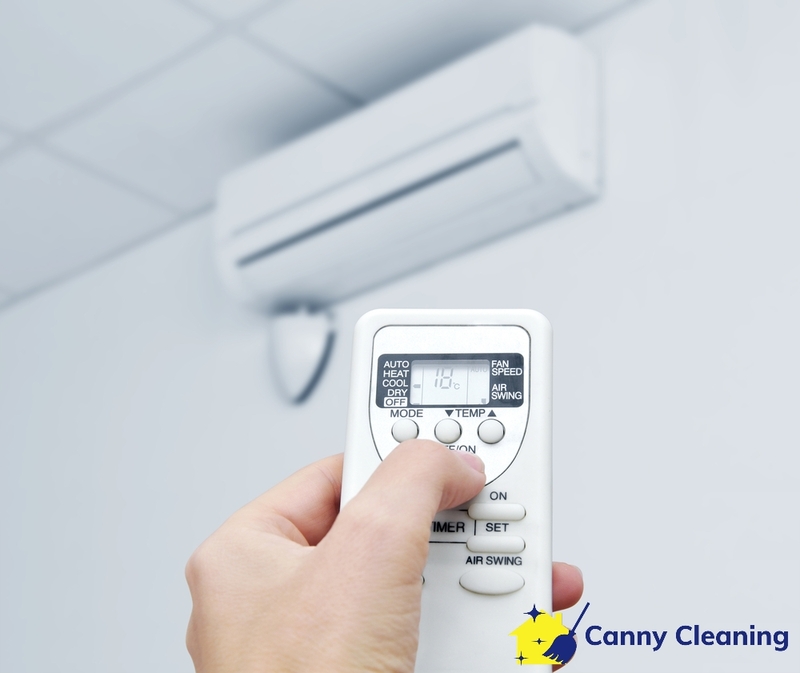 If you ignore aircon cleaning for a long time, its performance will decrease and it will consume more power. With this, it is only right to engage with the best aircon cleaning service in Singapore. Despite knowing that aircon cleaning is important, most people still don’t know how often it should be carried out. How frequently you should hire an aircon cleaner? 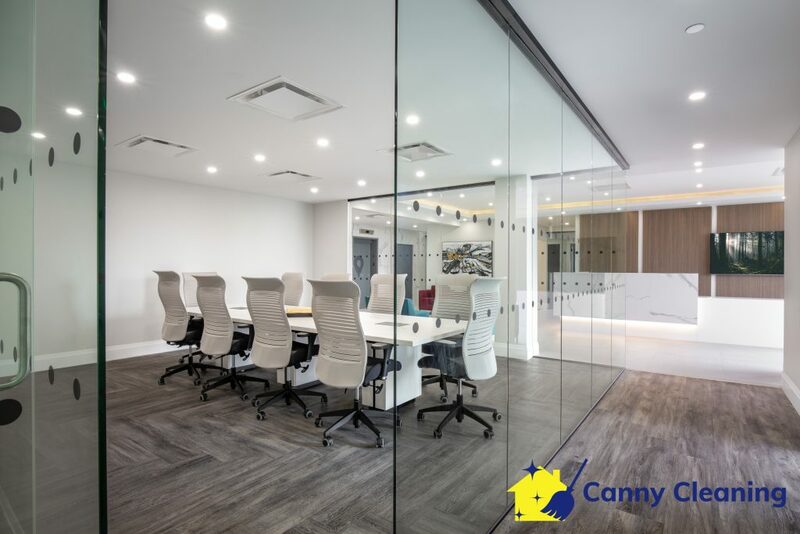 Consumers have now learnt that they should call a professional for aircon cleaning in Singapore when they notice some signs such as odour, weird noises, and poor cooling. When people recognize these signs, they should first call a professional aircon maintenance service to fix the problem. However, experts suggest that you should not wait for such signs to appear before getting an aircon cleaning. This is because aircon cleaning service should be done quarterly in order to prevent annoying aircon problems as well as to ensure that it will continue to operate smoothly. If you happen to have an air conditioner installed in a large area, you should it serviced at least every two months. Air conditioning units have a tendency to accumulate impurities such as dirt when operating constantly. Particles can accumulate in aircon ducts, which can then lead to a decrease in aircon efficiency. Consequently, your air conditioning unit will consume more power and result in more expensive electricity bills. Singapore is home to many skyscrapers, houses, and apartments. It is a global business hub and therefore many world-famous companies operate in this country. All these commercial and residential places are equipped with branded air conditioners. These air conditioners require frequent support of professional cleaners and aircon maintenance companies to operate perfectly. When doing your research, you may come across many aircon maintenance services offering quality services at affordable pricing. Before engaging with such companies, check if they have a proven work history and positive online reviews. This will ensure you’ll be dealing with a trusted and reliable cleaning services company. Another thing you should consider is a cleaner’s license and authorization for performing this job. You will always get insured and certified cleaners, if you are hiring a reputable cleaning company in Singapore.